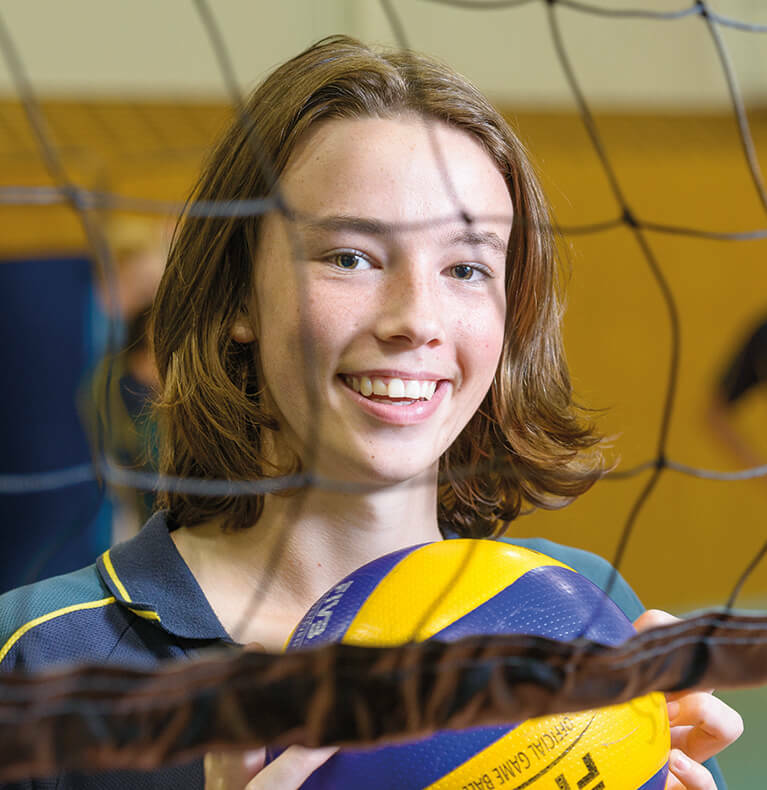 Brighton Secondary School’s Special Interest Programs nurture the development of students gifted in music and volleyball without requiring that the students be separated from the mainstream education of the school. 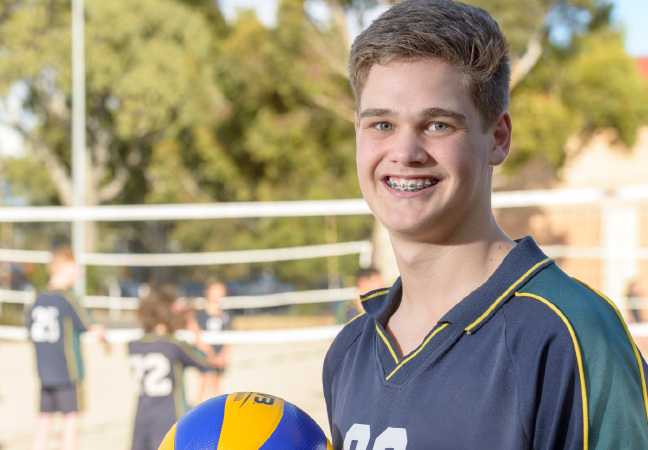 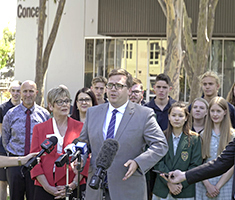 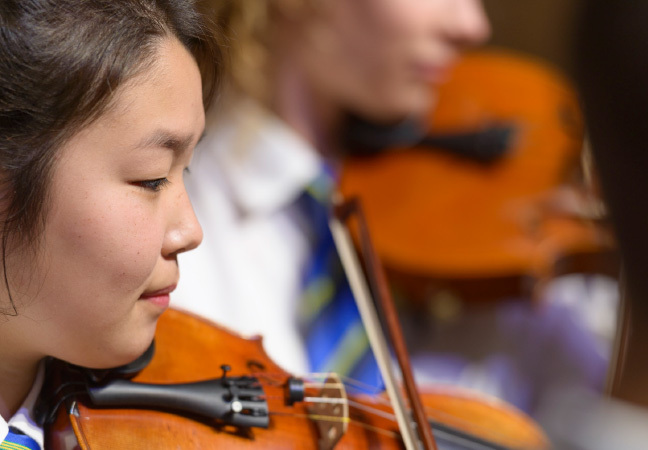 The school has been recognised throughout Australia and overseas for its pursuit of excellence in both the Music and Volleyball programs. 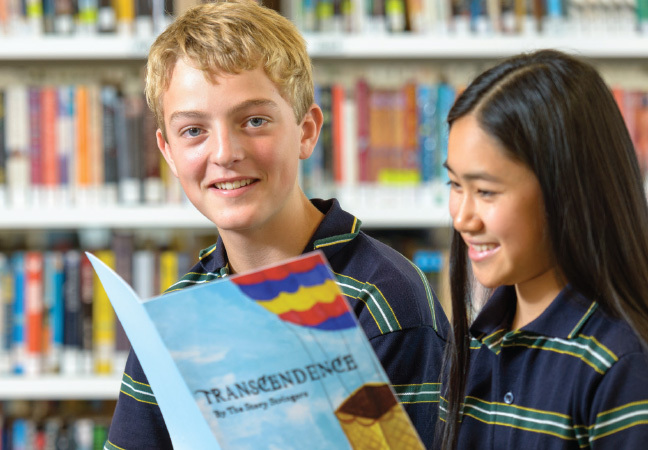 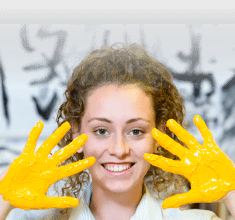 The Think Bright Program is a new special interest program focussing on challenge based learning, and creative and critical thinking.